We specialise in working with people with Autism or who need support to live their lives. We are now taking on commissions and are Sheffield's only Stopmotion Animation studio. My daughter is like a different person since coming to the studio, she doesn’t go out on her own but has started wanting to get out and about, its helped her confidence loads. enhance and inspire their own . Flycheese produce fantastic quality videos, and help people be creative and realise things they’ve only really ever dreamt of doing! Keep up the good work! Flycheese has afforded me the opportunity to explore not only animation but a wide range of things that I am interested in. Paul is great at pushing me to do my best, never letting me give up when I’m onto something good, I’m very lucky to be able to be able to go to Flycheese. A fantastic place for people passionate about animation! Flycheese helped me get my first “official” animated short completed in the summer holidays after my first year in Uni, and I hope to get involved with Flycheese more in the future. It’s a truly enjoyable atmosphere there and I highly recommend this place to people who love making short animated films and skits that can glue peoples eyes to the screen. It’s a great place and so much fun. Would deffinatly recommend it to anyone who’s into art, animation and best of all fun ? ? 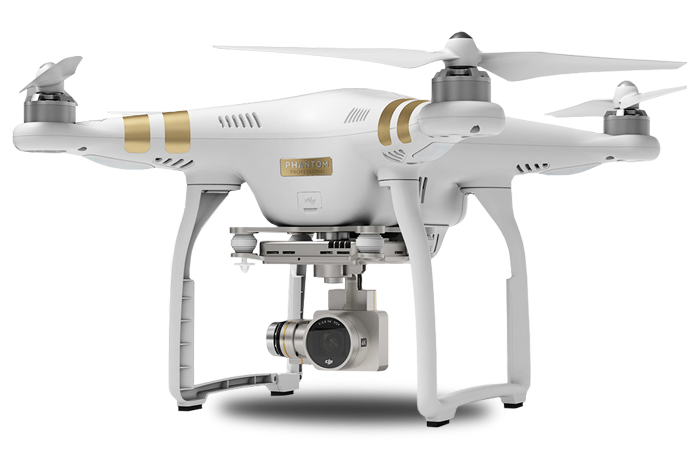 We are the proud owners of a Phantom 3 Professional 4k camera drone, the drone is lightweight, nimble and produces amazing quality 4k video and photographs. We have permission from the Civil Aviation Authority to fly the drone and Paul did his flight school training with Euro SC one of the leading CAA accredited training organisations.